New phone application in iOS 6 came up with additional and inspiring answering options, meaning Apple cares for its users and tries to pack you with easiness, organization, and management skills during hectic hours of work. Moreover, new additional answering options get you rid of two obsolete and compulsive options: answer a call or decline a call even you want to talk to the caller, but in other hours. Now you can use customizable phone features effectively in order to manage all your personal and professional calls impressively in iOS 6 of you iPhone. 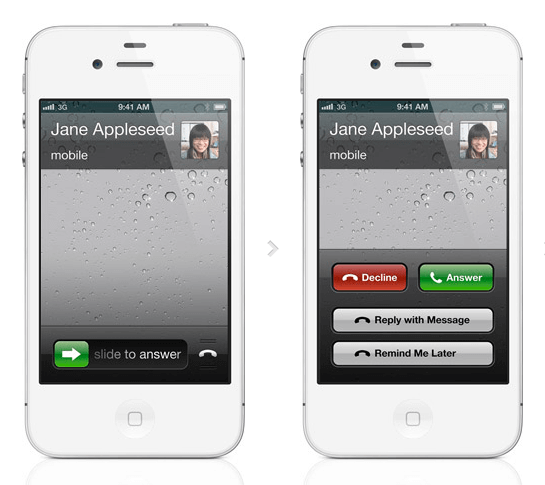 Here are some new and advanced options for answer a call that are available in your iPhone with iOS 6. You may also compose a quick message yourself if you have enough time to reply instantly. Remind me later option is a fantastic tool for iPhone users that gives freedom to you to decline the call and have your phone set a reminder to return the call with amazing options of time and location. Location option in iPhone with iOS 6 is really unique, because it serves you by reminding gently about the personal calls when you leave the office and get home. Moreover, it also gives the feeling that you are using the phone operated by the best technology provider across the world. Another option in iPhone with iOS 6 is ‘Do not disturb’ tab. It does mute all notifications and incoming calls. In addition, it does not disturb you by lighting up the screen as other phones do. 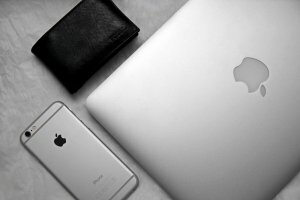 One option that can make you addict to iPhone is, you can set recurring time for a call and if someone calls you more than set time, the call can go through. This means that your iPhone can perform intuitive actions for emergency calls. Space-O technologies is engaged these days in the development of innovative and easy handling iPhone applications with various impressive and advanced options of how to attend a call or not to attend a call. Indeed, our up to the mark advanced call applications will make your iPhone ‘a perfect intuitive device’ that will know when and how to respond an incoming call. 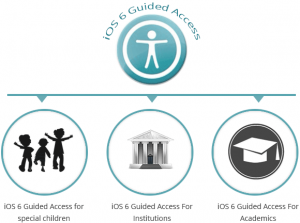 You can also avail this big opportunity by discussing your personal and professional life’s needs with our industrious and assiduous developers of iPhone, iPad, and iPod touch. This page was last edited on July 12th, 2018, at 5:51.